We create a safe and secure IT hub through our carefully selected partners, ensuring that we can offer the most dynamic IT platform and be a total supplier of innovative and tailored packages.We are, and always will be a hub for our users who only need to contact us to use our knowledge, experience and relationships in the counselling of their business. We’re bringing Direct Debit into the digital age, building the best system for taking recurring payments. 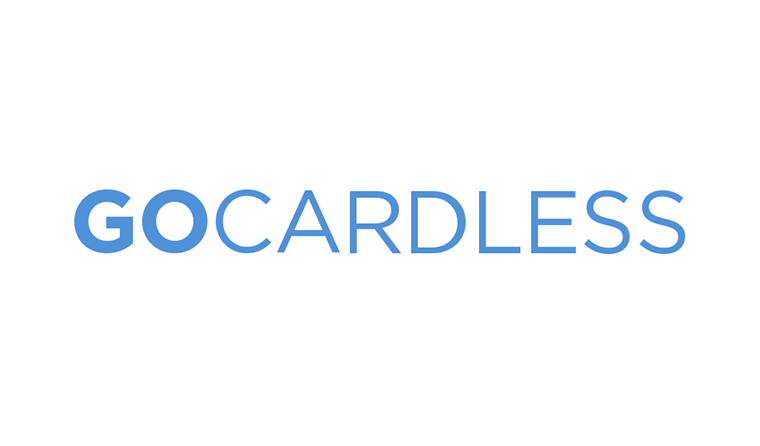 GoCardless is creating a new international payments network to rival credit and debit cards. Our ambition is to break down barriers so businesses can quickly and easily take payments from anyone, anywhere in the world. Our software has been adjusted to ensure that the user has all the necessary tools to cope with GDPR regulations. All the options within the system can be tuned to fit the preferences. Our software can be integrated with smart-gyms, meaning that every member can be converted automatically to Egym and their features. We have developed our own App which can be used in every package and solution. However, if you wish to have your own branded app, we also have the possiblity to customize it in collaboration with the customer. Works on Android and Apple Smartphones.